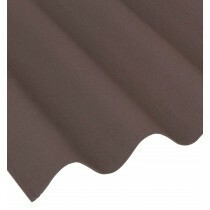 Coroline roofing sheets are widely recognised for their durability and adorn thousands of sheds, stables and garages. 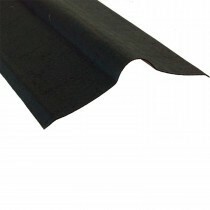 Their popularity is largely a result of their versatility and easy installation, which is particularly the case for their range of corrugated bitumen roofing sheets. 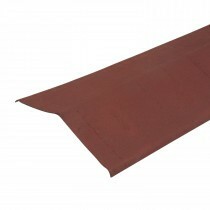 Coroline roofing sheets are suitable on pitches between 5° and 90°. 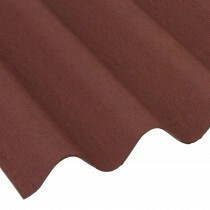 This allows you to use Coroline roofing on a huge variety of roofing projects, from sheds to garages to lean to shelters. Once fitted, these roofing sheets will undoubtedly adorn your property for decades to come. 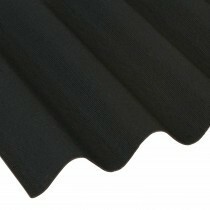 To provide added confidence in your choice, Coroline corrugated roofing sheets provide a warranty of up to 15 years. 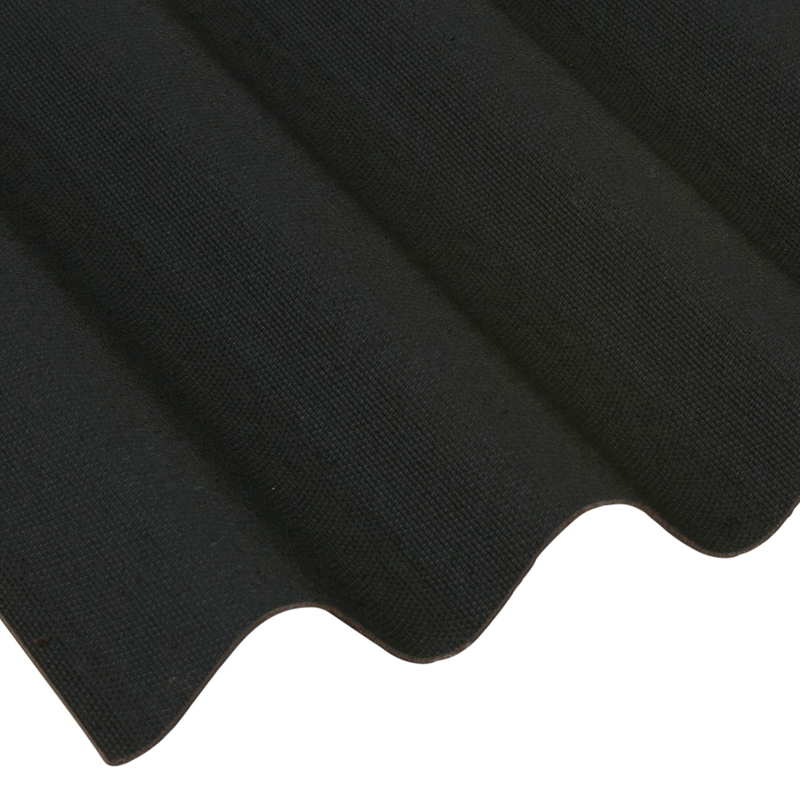 We also stock the full range of compatible fixings and flashings to ensure that your newly fitted Coroline roofing materials provide maximum longevity. 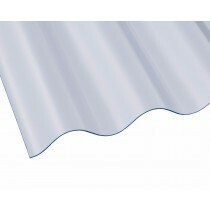 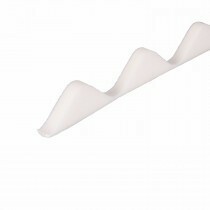 Are you unsure of which Coroline sheets are the best choice for you? 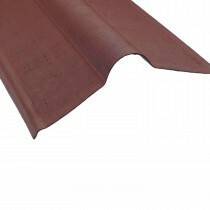 Are you uncertain of which fixings and flashings you'll need with your Coroline roofing sheets? 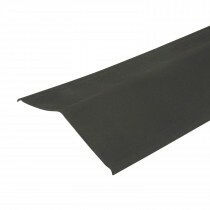 Speak to our team online via the live chat in the lower right hand corner or call 01295 565 565. 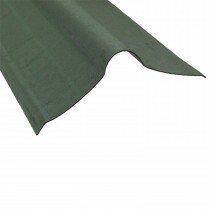 They'll help you select the best sheets for your project and will ensure you have all the roofing materials you'll need for your project.